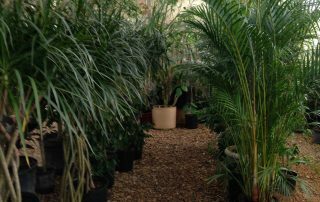 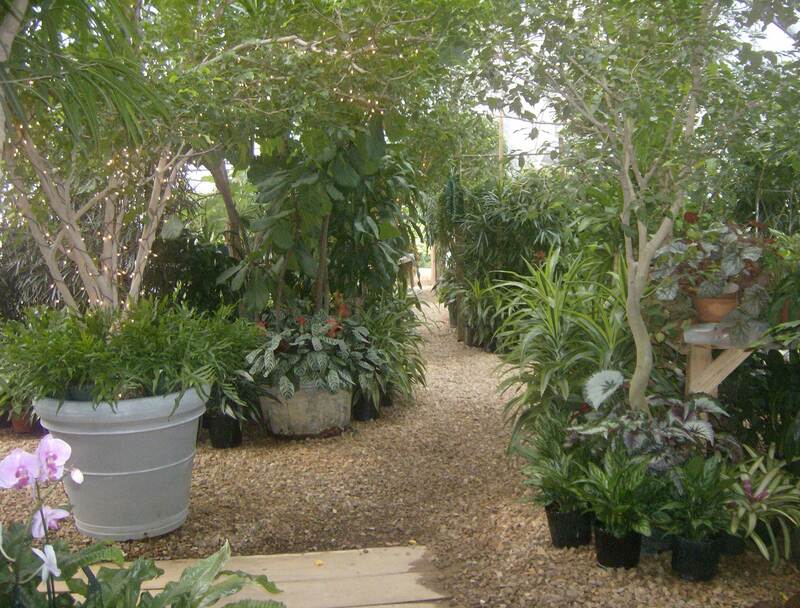 Breathe the fresh air of our 3,500 square foot commercial foliage greenhouse. 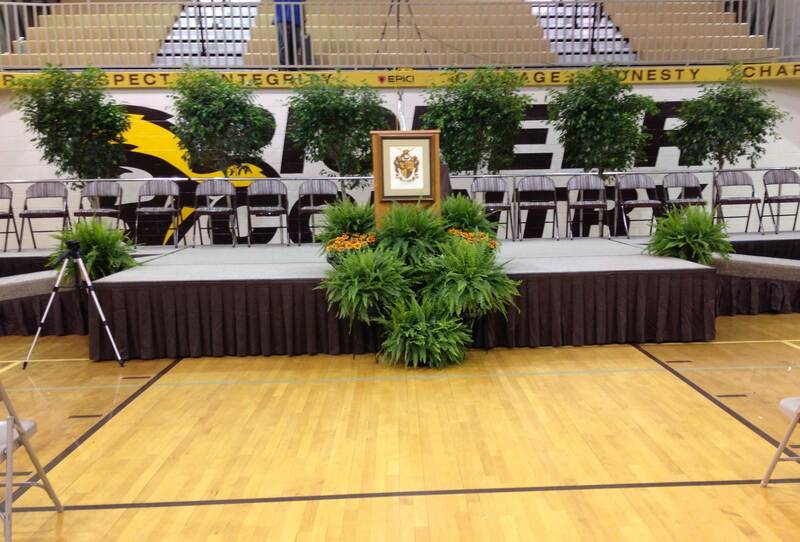 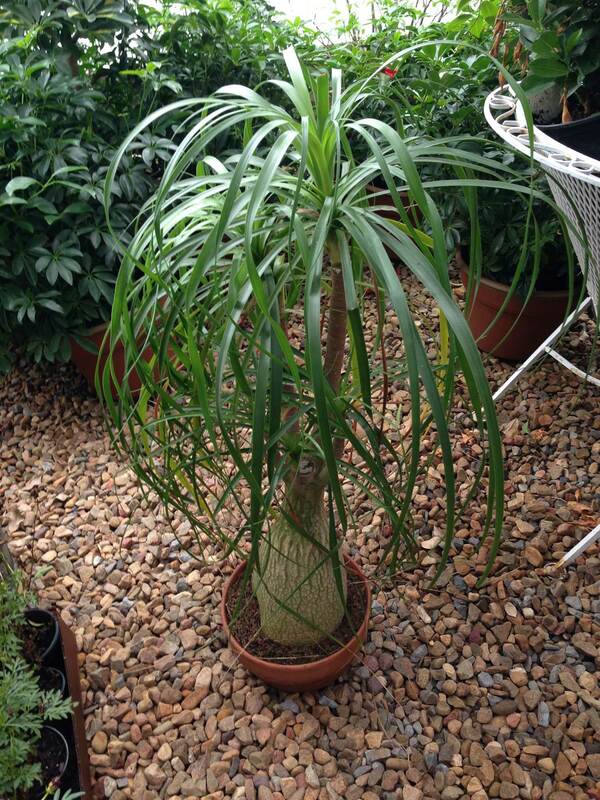 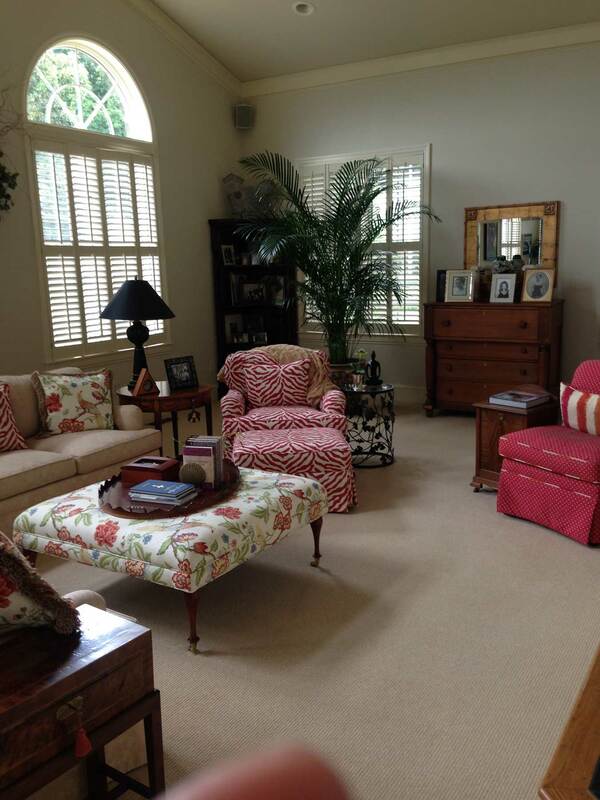 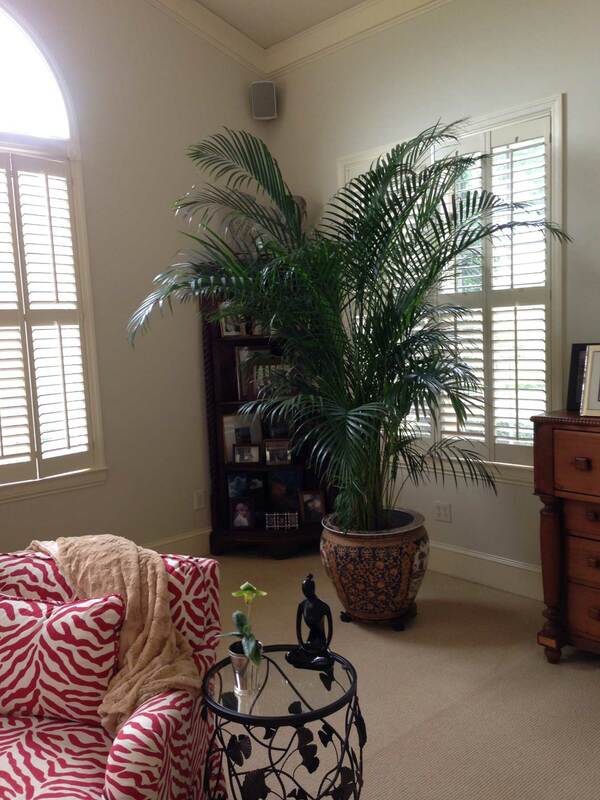 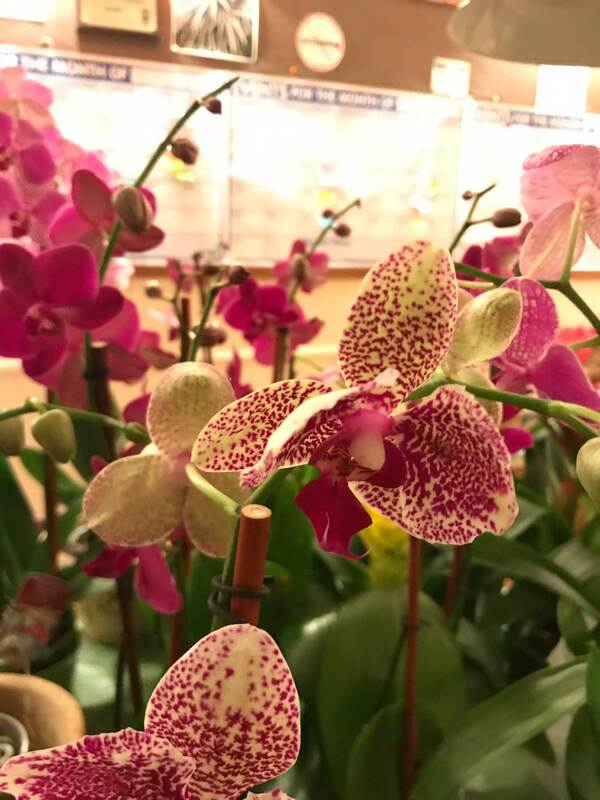 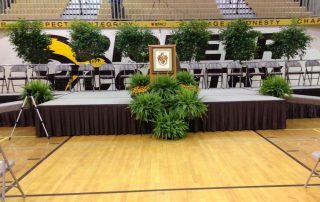 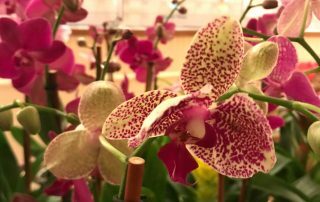 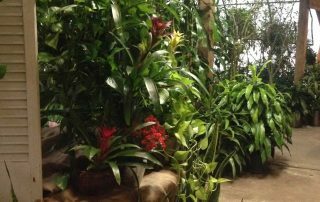 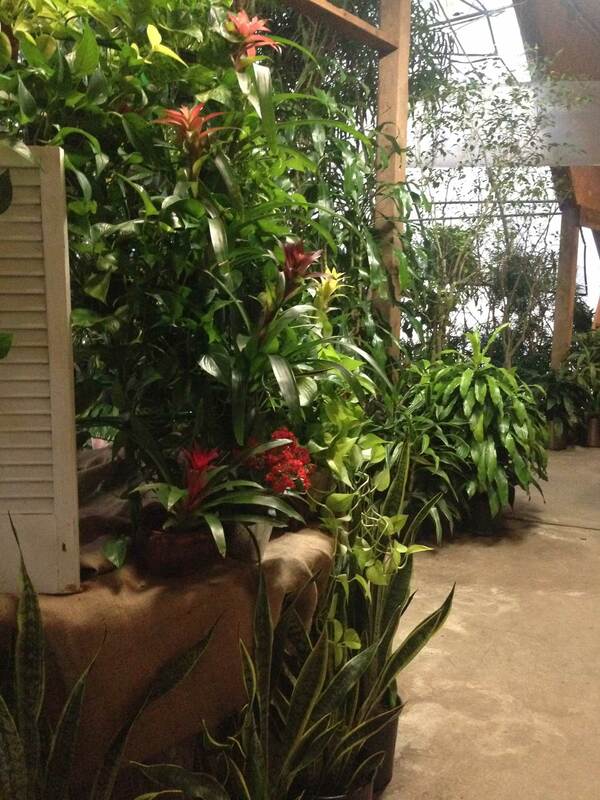 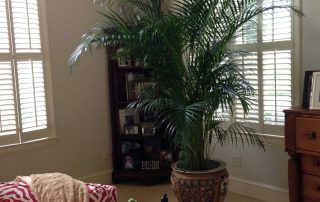 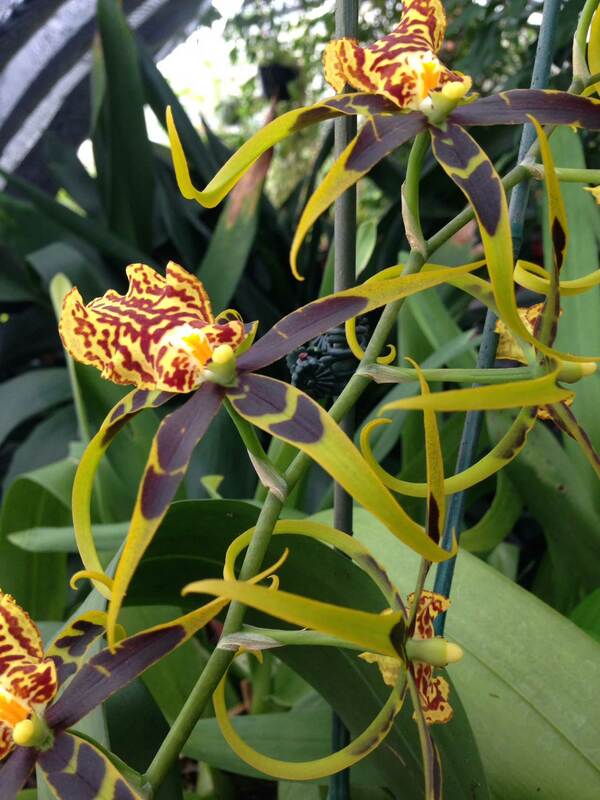 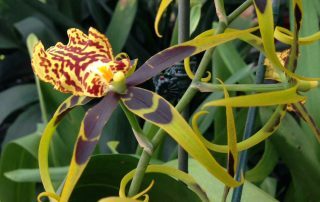 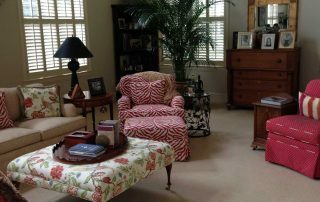 This green environment houses 16’ tropical trees, blooming orchids, fragrant jasmine, and citrus. 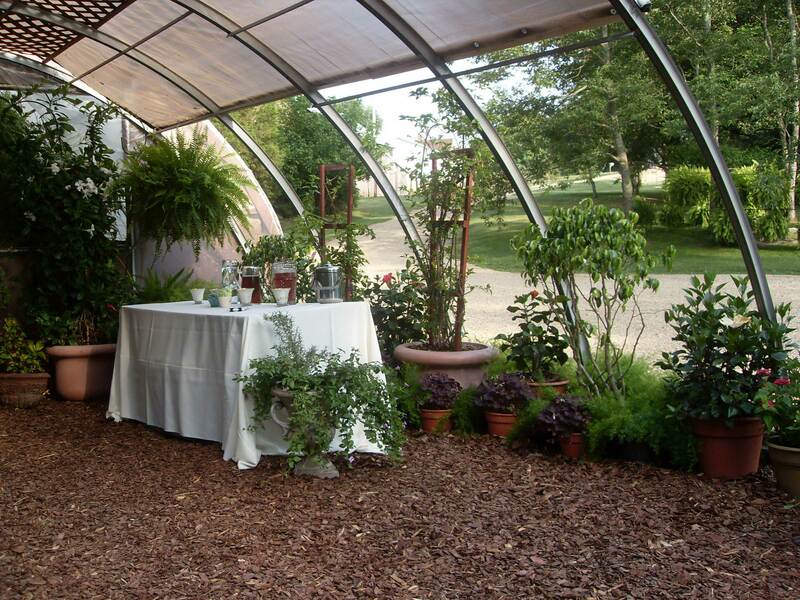 It creates the perfect place for a catered event, diner under ambient lit foliage, or a romantic stroll. 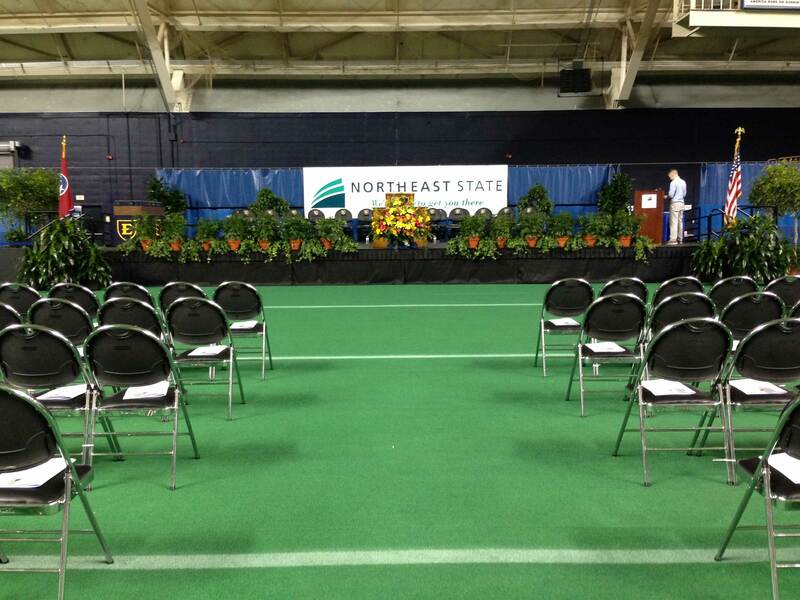 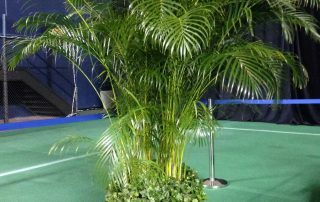 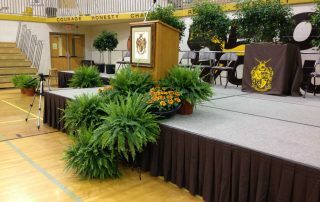 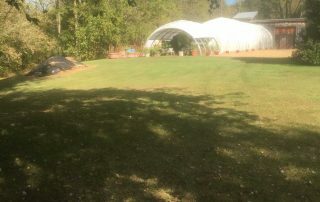 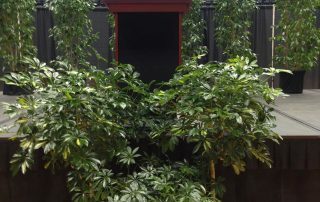 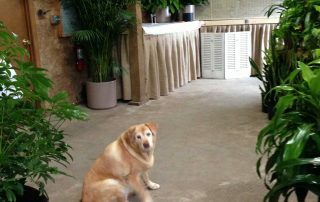 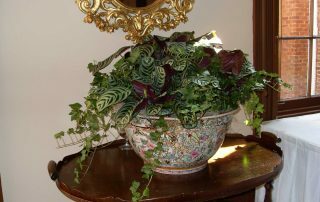 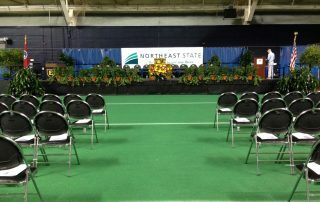 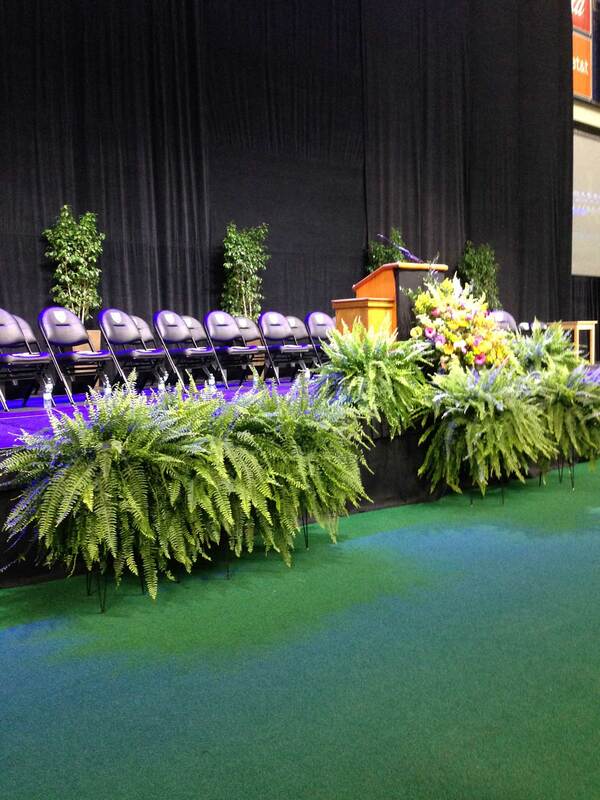 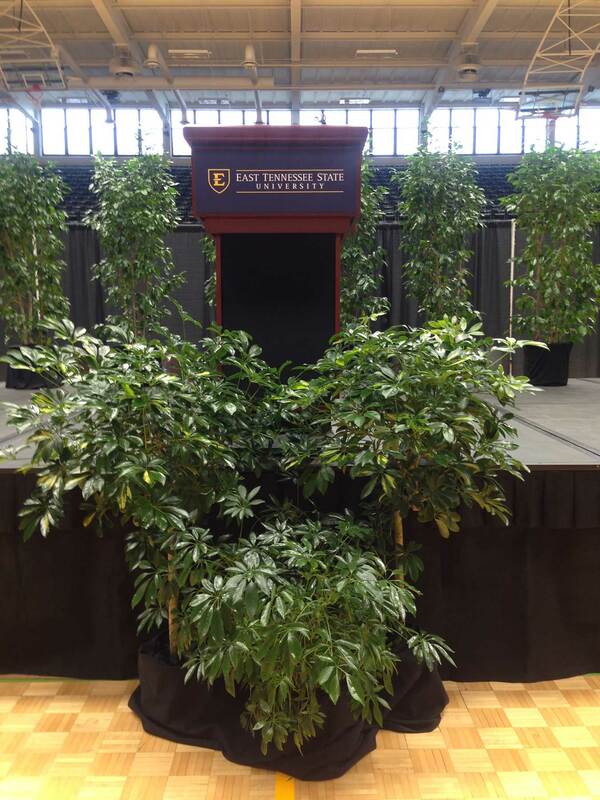 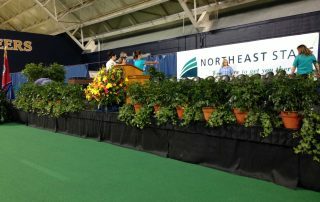 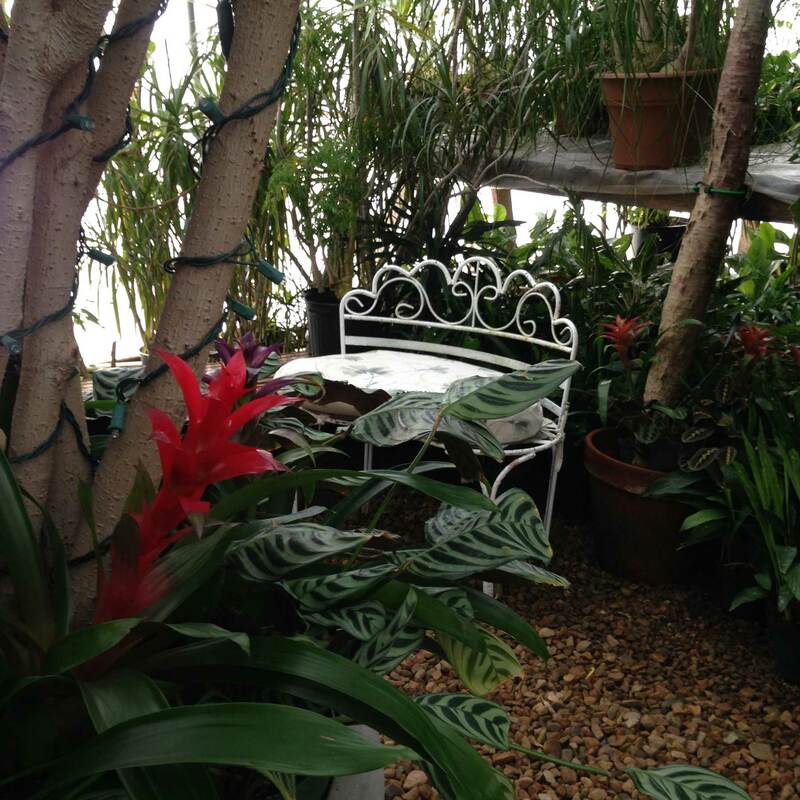 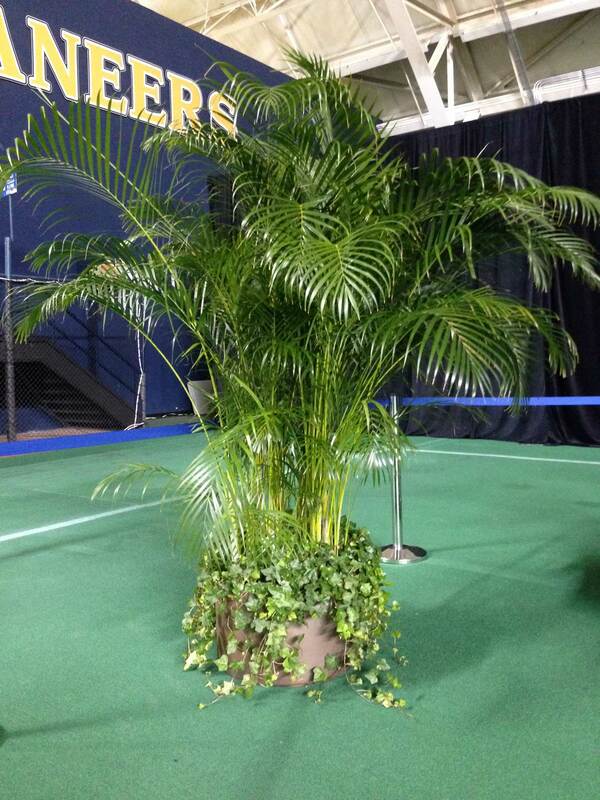 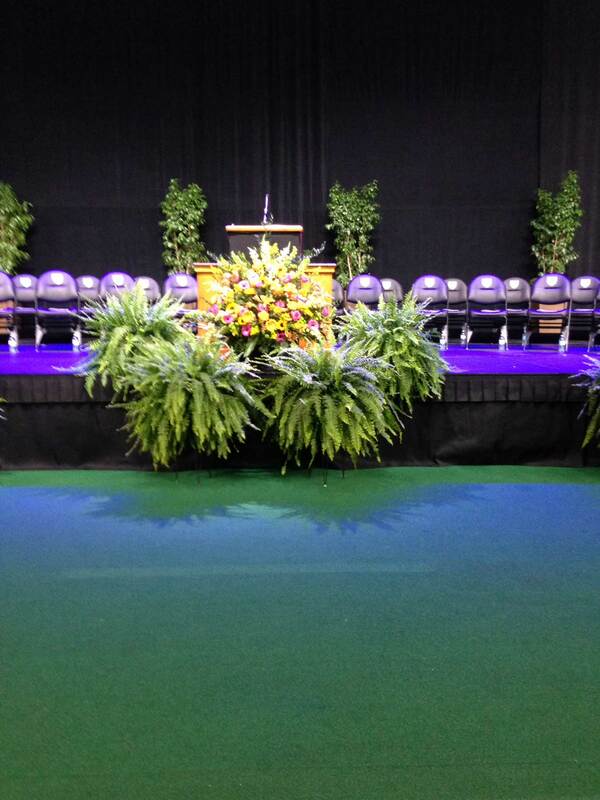 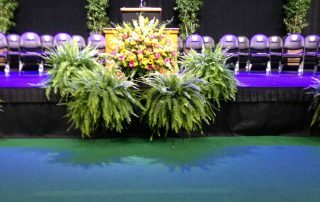 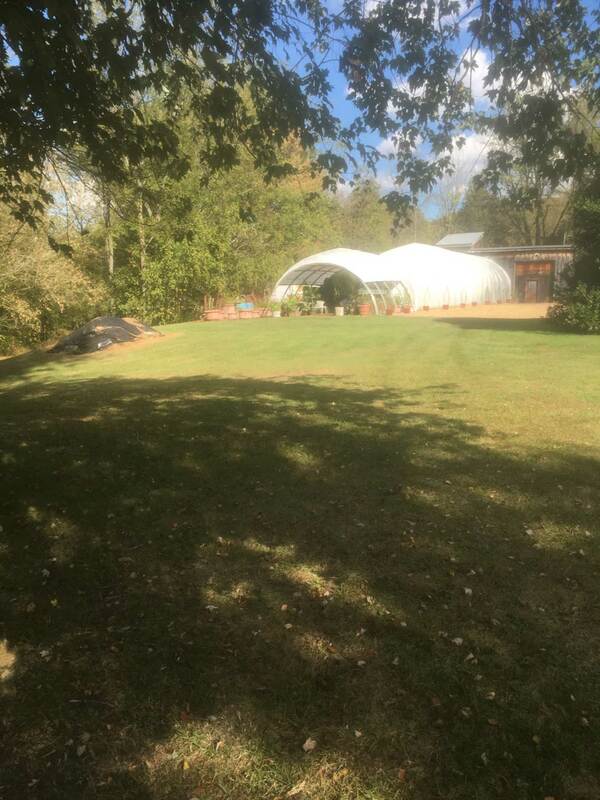 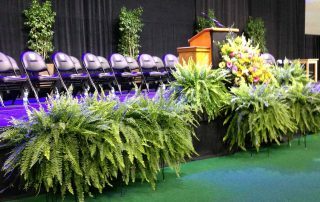 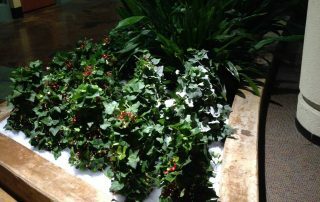 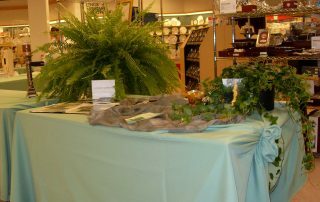 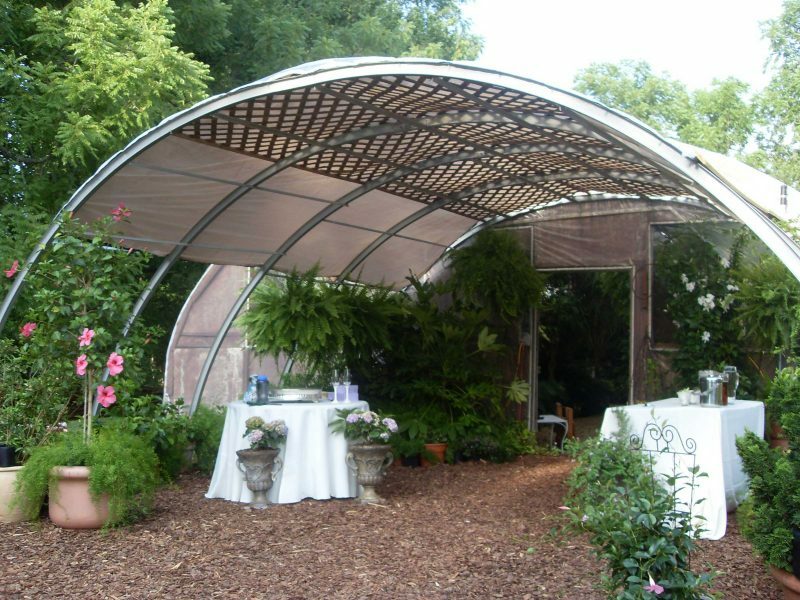 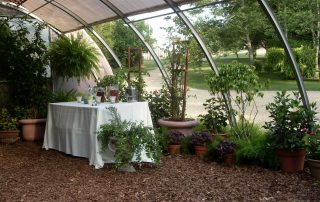 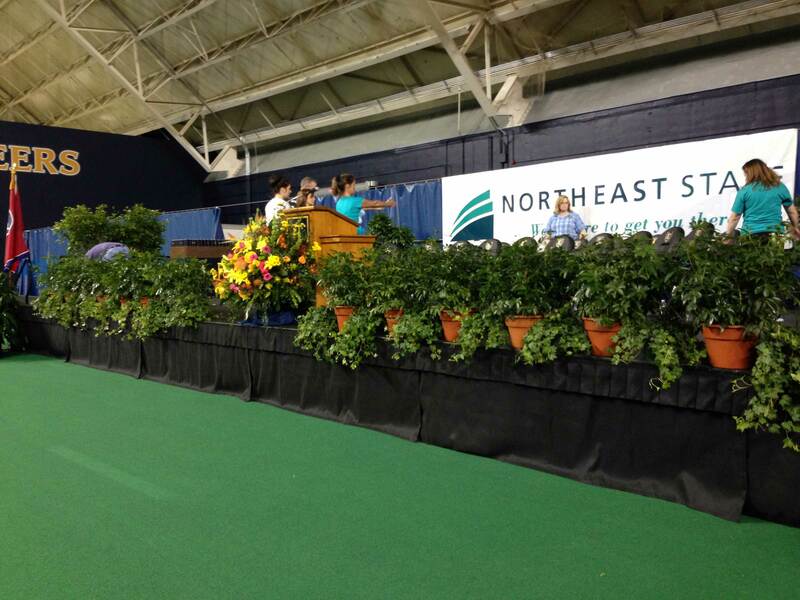 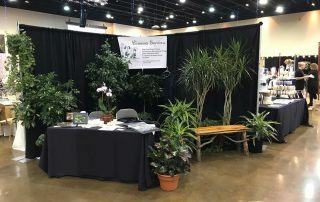 Foliage from the greenhouse is also available for short-term rentals for your wedding, prom, graduation or convention. 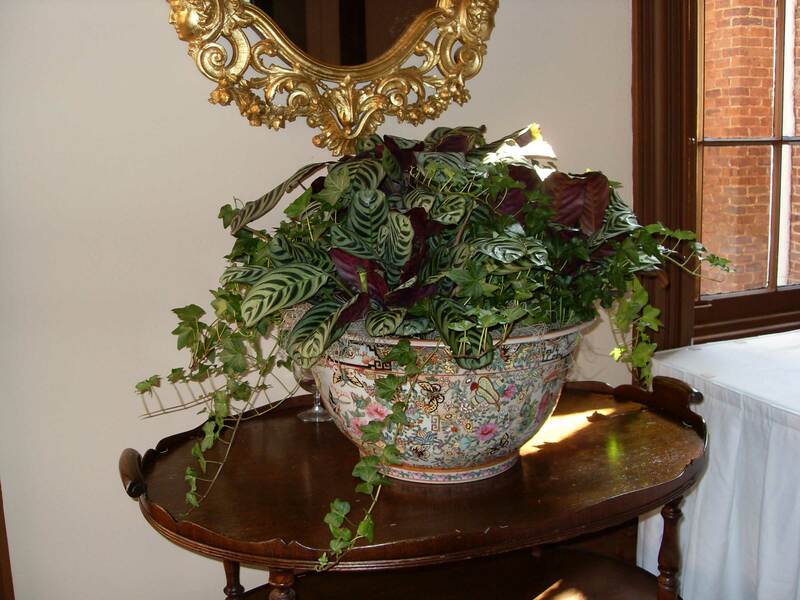 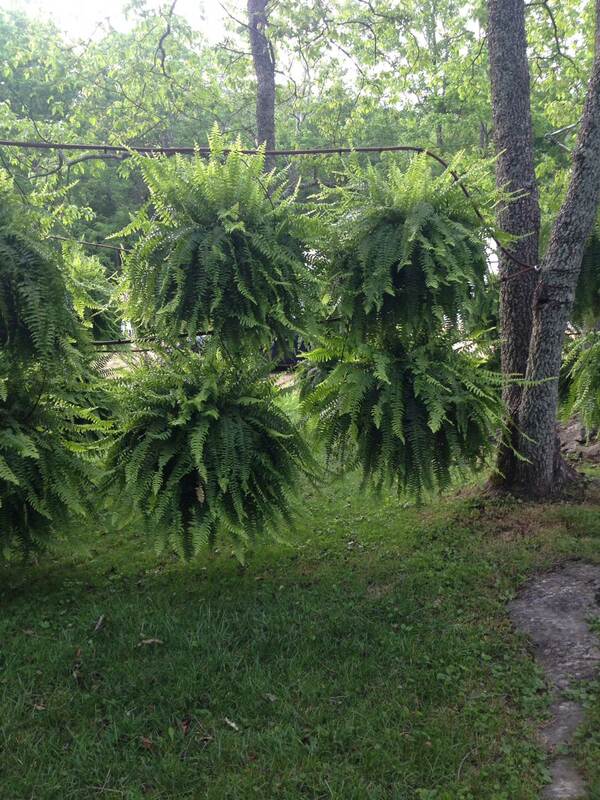 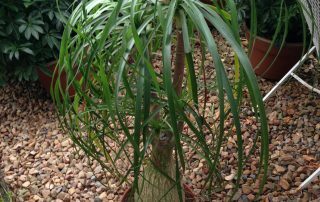 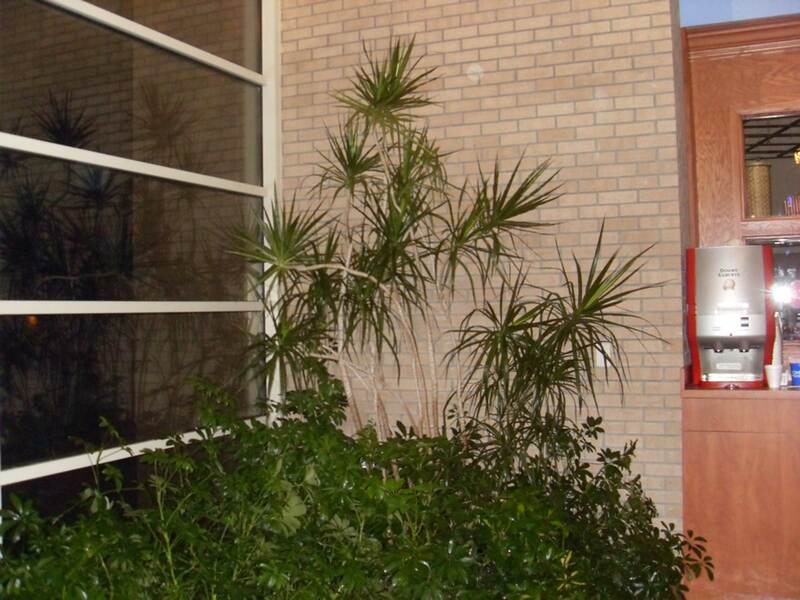 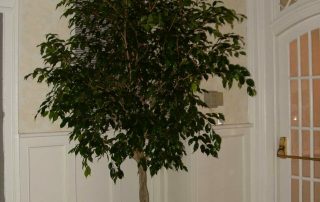 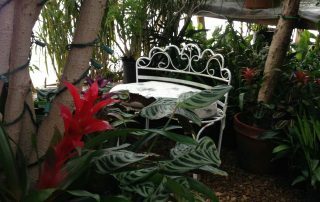 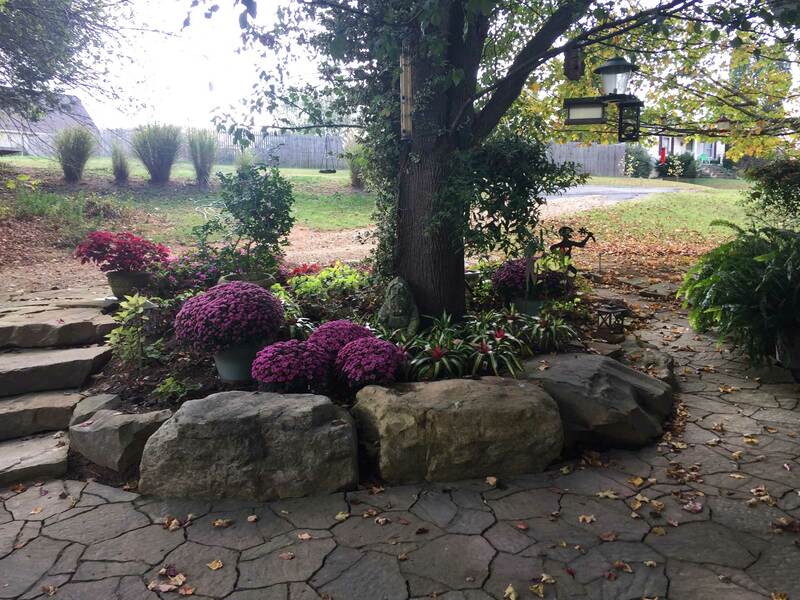 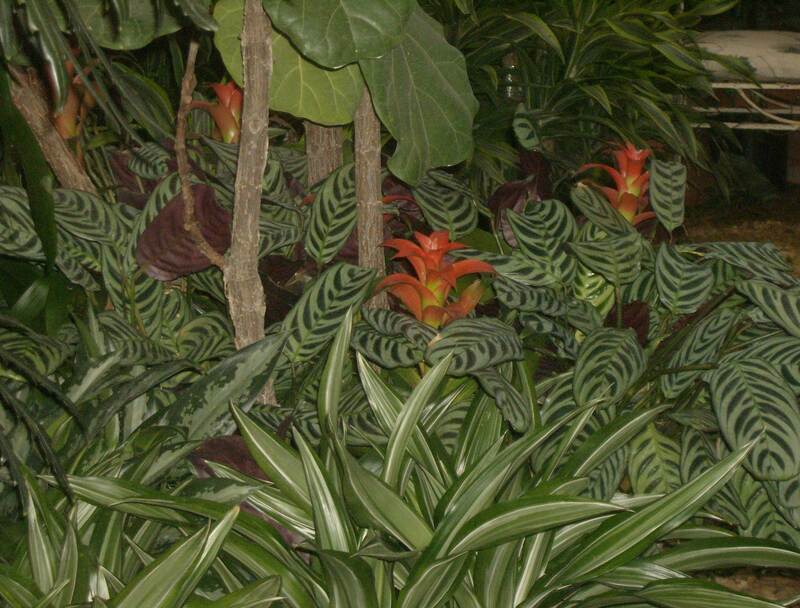 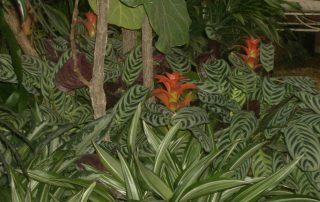 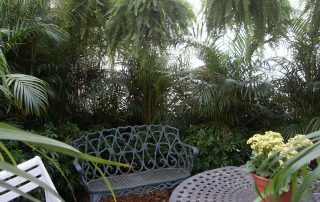 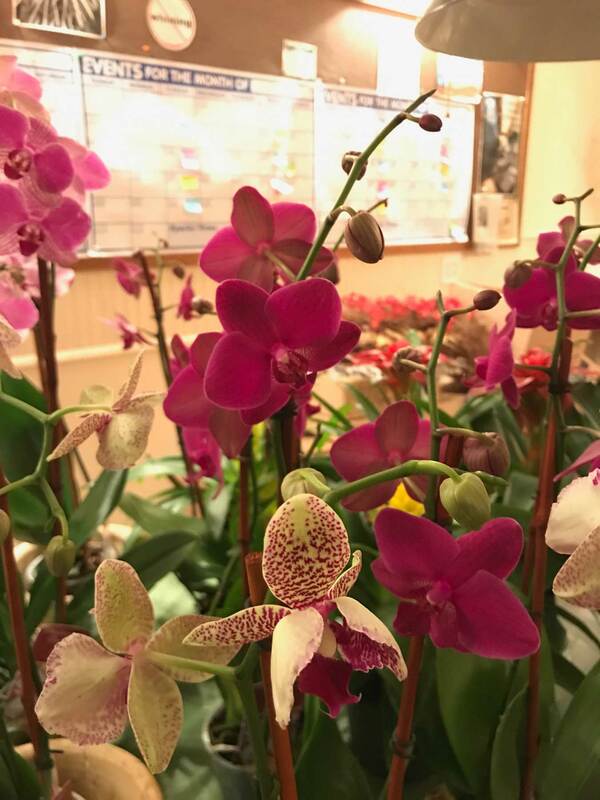 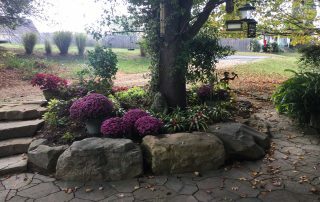 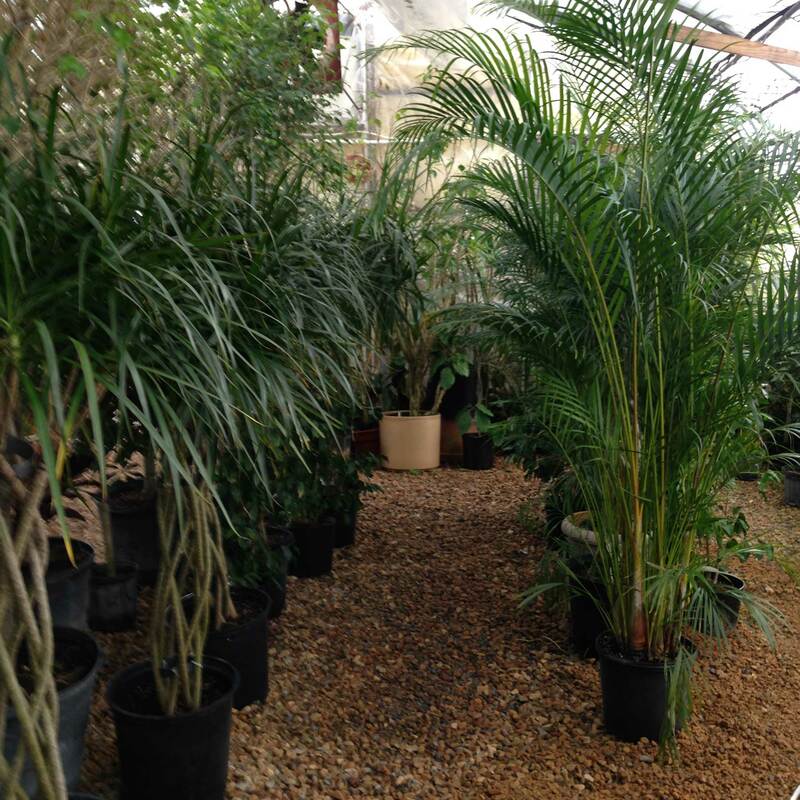 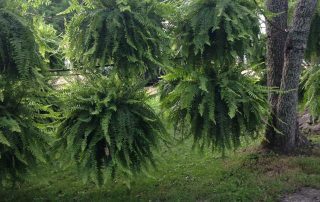 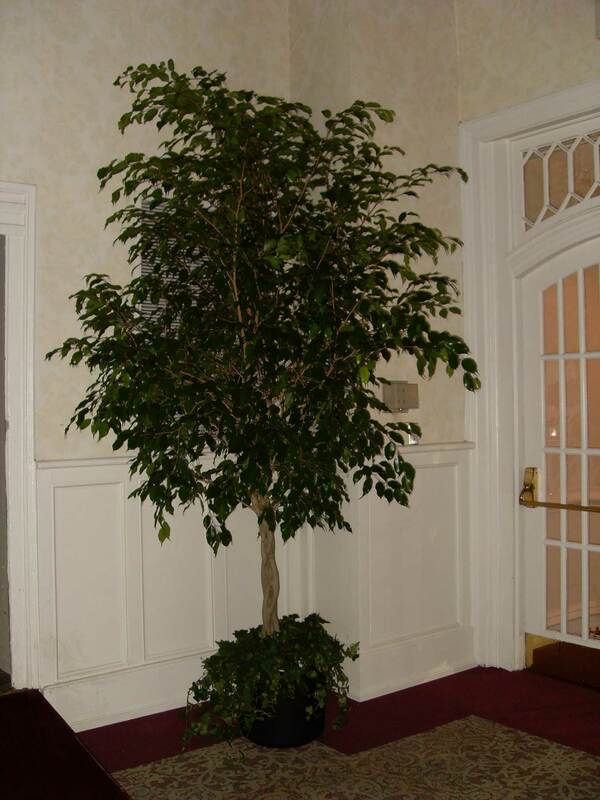 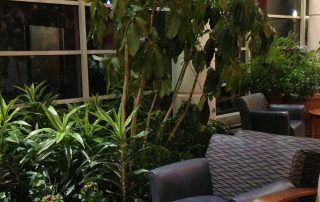 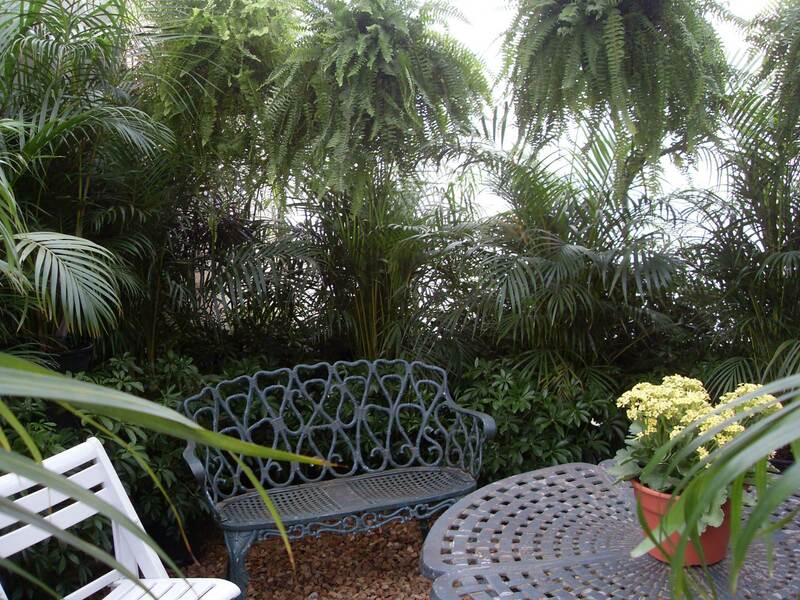 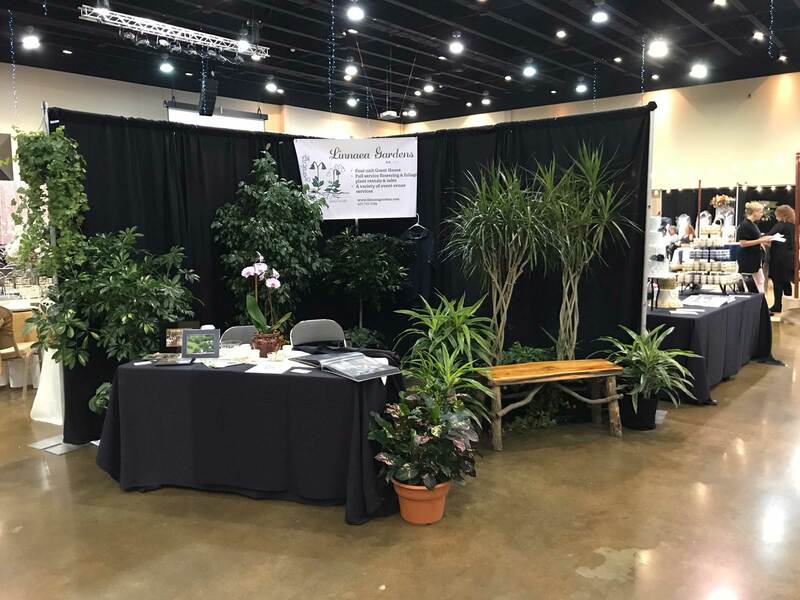 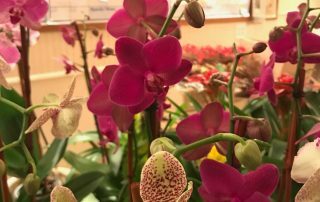 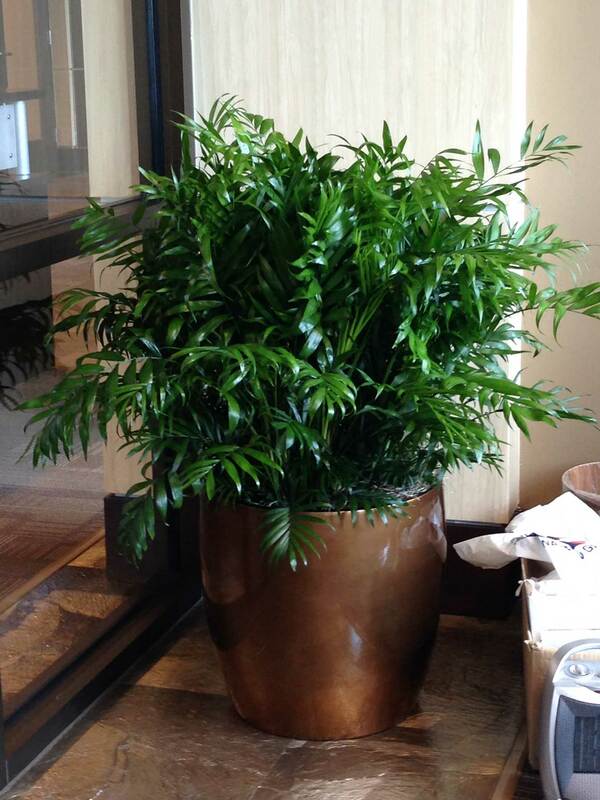 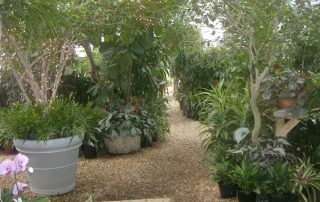 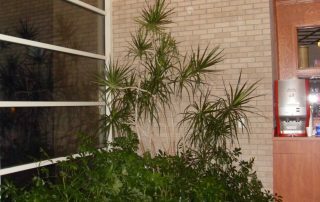 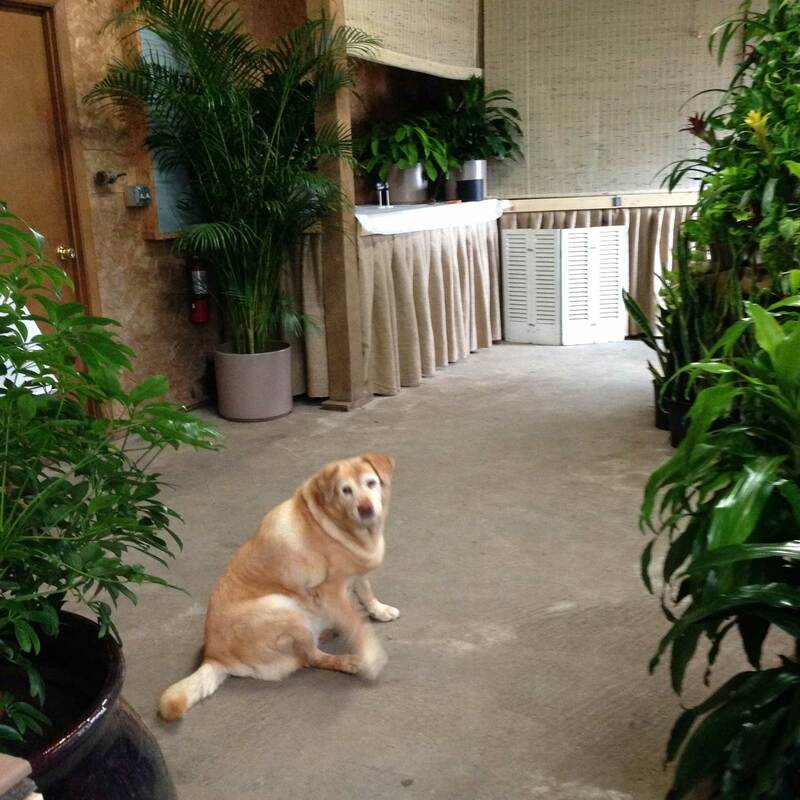 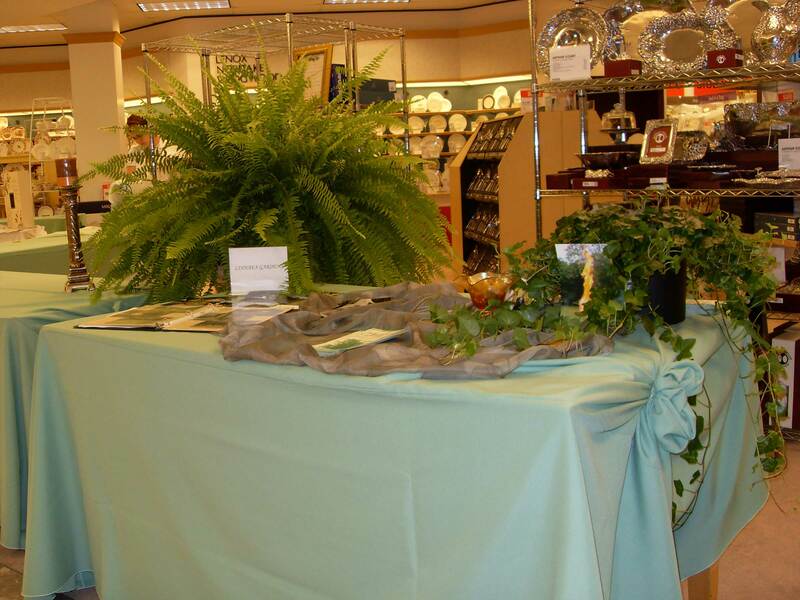 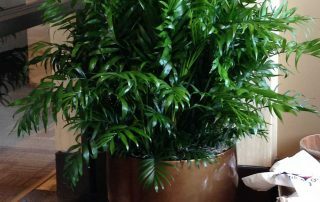 Since 1975, Linnaea Gardens has provided foliage to commercial and residential clients. 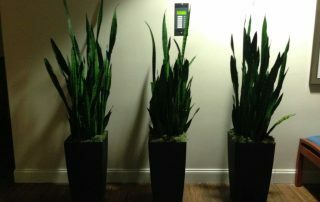 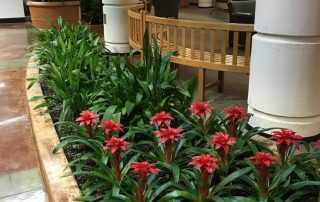 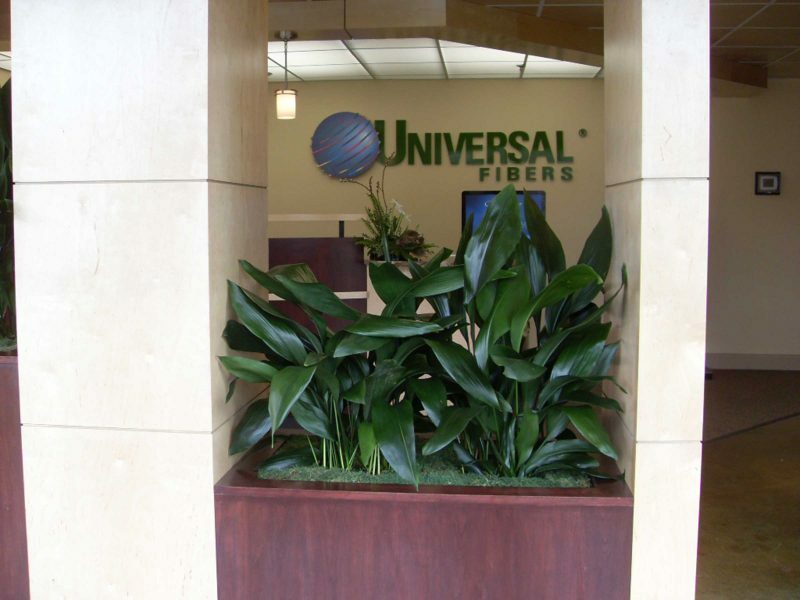 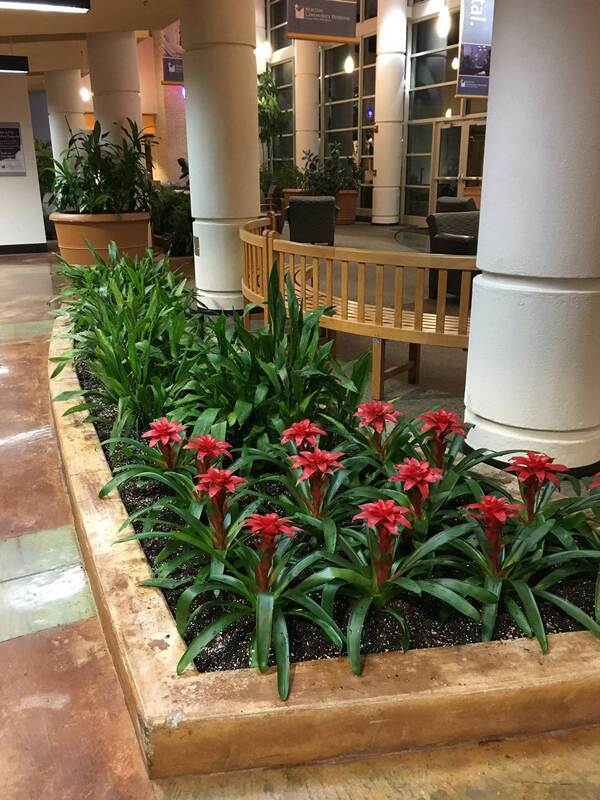 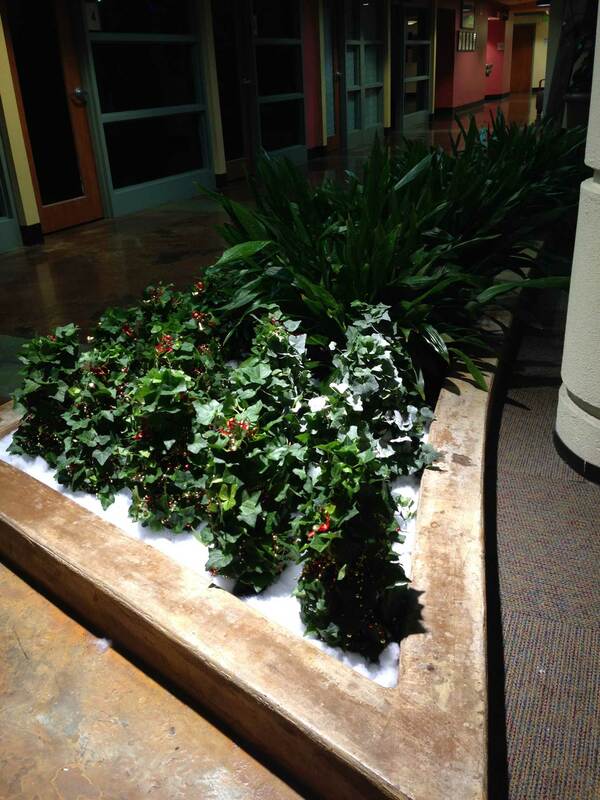 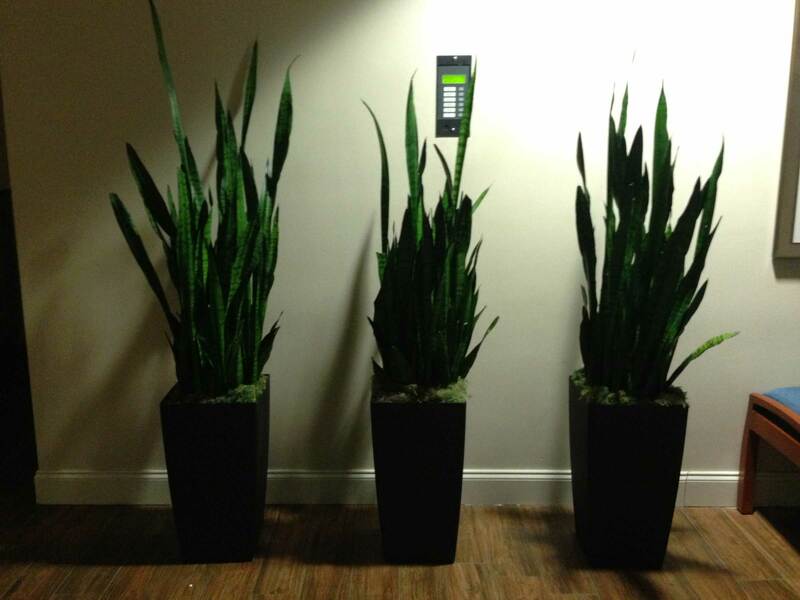 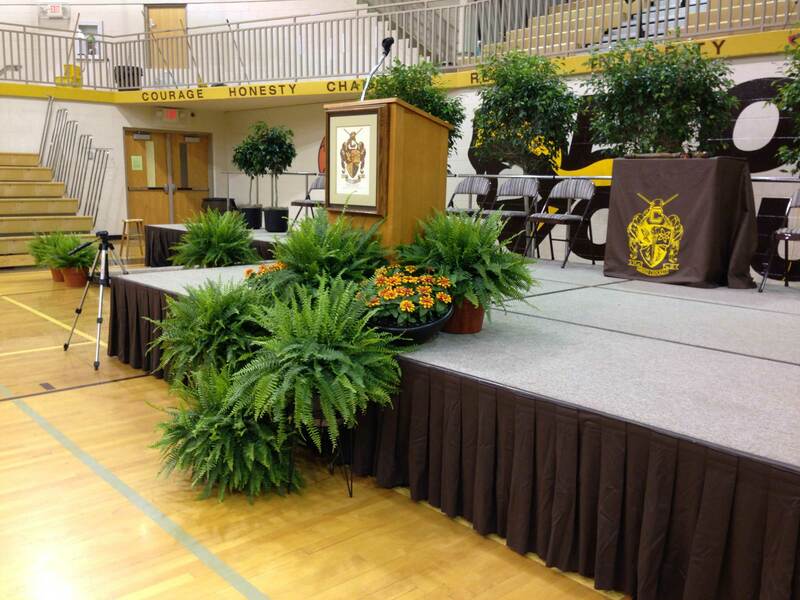 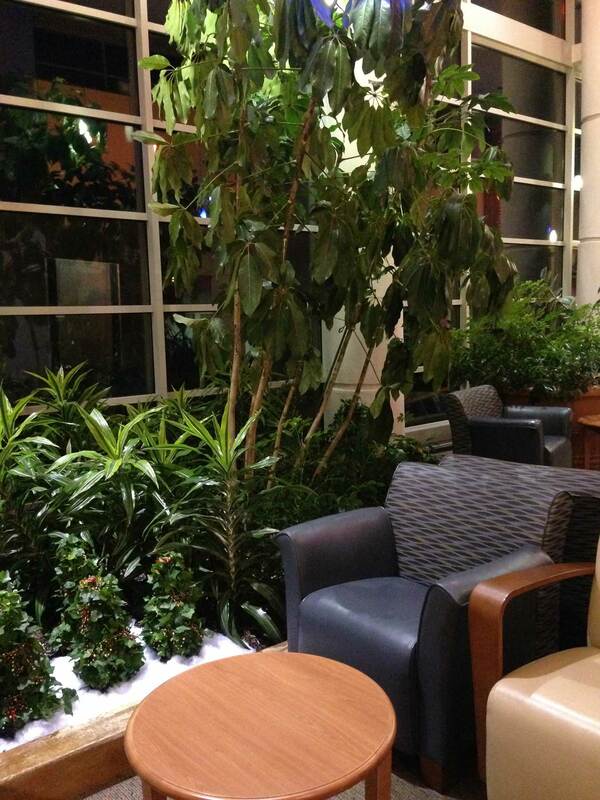 A wide array of planters and green plants can be designed and maintained under our trusted service.